A poll supervisor vouched for the address of four people during the 2015 election. Now he's being charged under the Canada Elections Act. He allegedly vouched for four people's addresses during the 2015 federal election in Windsor, Ont. — and that's landed him in hot water. Ali Shadzik was a poll supervisor at Parkwood Gospel Church in the Windsor West riding. In legal terms, the Crown contends he "attested to the residence of more than one elector." Poll supervisors can attest, or vouch for someone's address. Almost any voter can, provided a number of conditions are met, including living in the same polling division, proving their own identity and swearing an oath in writing on a specific form. What you're not allowed to do? Vouch for more than one person. When returning officer Thomas Lynd, former clerk for the City of Windsor, was packaging the attestation forms after the election, he realized he'd seen Shadzik's name more than once. "I felt it was my obligation to alert Elections Canada," said Lynd, when contacted by CBC News. Lynd confirmed he filed the incident report within three weeks of the election ending — at the end of November 2015, at the latest. He added Elections Canada has directed him to not speak with the media. Shadzik's first court appearance was Feb, 22, 2019. Why has it been such a long process? Lynd reported the incident to Elections Canada headquarters in Gatineau, Que. 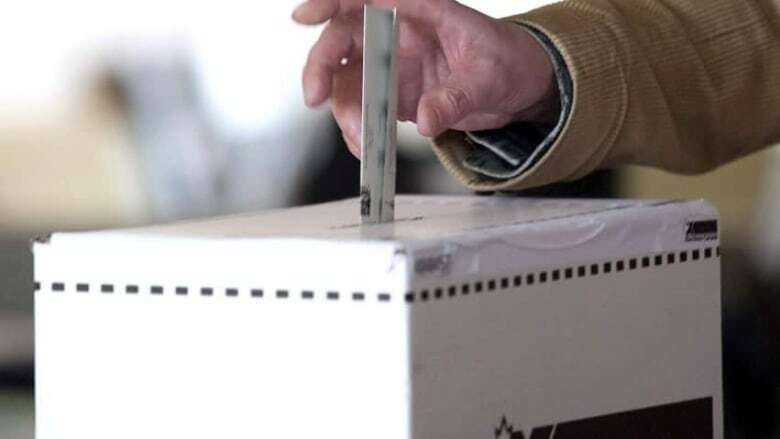 The operations and field governance branch of Elections Canada then reported the incident to the Electoral Integrity Office of Elections Canada, which in turn forwarded the complaint to the Office of the Commissioner of Canada Elections. The operations and field governance branch received a request for documentation from the Electoral Integrity Office in August 2016. In an interview with CBC News, Shadzik said police officers showed up to his home on January 17, 2019 with a summons. He was not aware of any trouble with his election work more than three years prior before he received that summons. "It's bizarre," he said. "I don't even understand why it all of a sudden came out in January. I'm still trying to figure out the entire thing." According to the Commissioner of Canada Elections website, prosecution for offences must be no later than six years after the offence occurred. However, if intent to commit the offence must be proven, there is no limitation. "Generally, the length of time that it may take to review and investigate a particular complaint can vary greatly," said Michelle Laliberte, manager of communications, policy and engagement with the Commissioner's office. Windsor West MP Brian Masse, who won the 2015 election for the riding, was not aware of the case and would not comment. 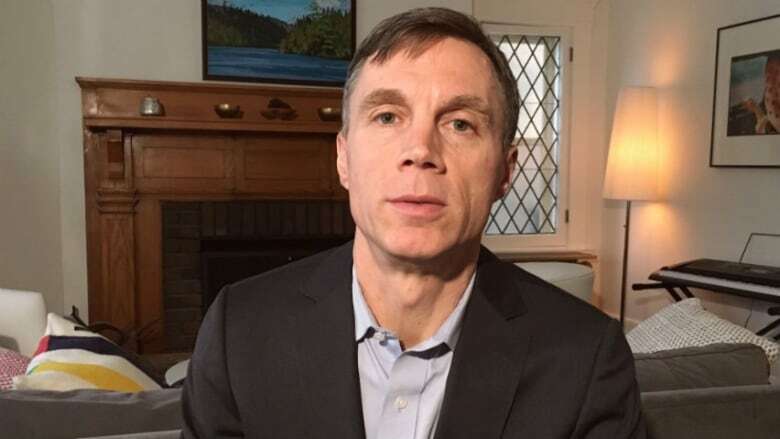 Democracy Watch co-founder Duff Conacher said there's a history of the Commissioner of Canada Elections not moving forward on situations very quickly. "I don't know exactly why. If it's lack of resources, the government should be giving them resources because obviously timely enforcement of elections law is important. After voting day, the results are in and it's really difficult to have any judge change those results." Should he have known better? Shadzik told CBC News after his first court appearance that he didn't realize he wasn't supposed to vouch for more than one person. Elections Canada provided CBC with training documents, showing the information would have been provided to the poll supervisor in multiple formats: a guidebook, the oath document itself and a training video. The restriction also appears on the list of acceptable identifications. Every voter has access to this list. Conacher said the training a poll supervisor goes through just isn't enough. "I'm not surprised to hear that a polling clerk saying 'I didn't know,'" said Conacher. "The training is very brief, very cursory and there's a ton of rules to know. It points to a flaw in our system." According to Conacher, a lot of poll personnel are hired at the last minute and not given the opportunity to fully know the rules. "It's hard to learn them all in a brief period of time." Shadzik said the training took less than three hours and it felt more like a processing centre, with groups of 30 being trained at one time. They covered information like accessibility and the requirements to have signs up at polling stations. "It went over what IDs are required but they did not mention at all, you're only allowed to do one or 10 or five or what have you," he said. Conacher called the alleged incident "quasi-criminal," but noted that the Elections Act does say punishment for this can include jail time. "He'll likely be able to document that he was poorly trained and just didn't know," said Conacher. Is vouching for four people really that bad? Conacher said the system that was put in was designed to stop someone from vouching for 100 people. The Elections Act allows someone to vouch for just one other person. "It was to stop people from voting more than once or to stop people from voting in a riding they didn't live in," said Conacher, adding that there's been no evidence of voter fraud at a high level. "Some say these provisions were put in to repress voter turnout," said Conacher. "But it's to safeguard the system." Conacher said situations like families, groups of friends or young people who want to vote but don't know how to register would be where vouching for more than one person would be okay. Some of the people Shadzik is accused of vouching for were students he had attended university classes with. "You have to sign a statement. It's on the record. People would be able to see very easily if there was some pattern at a polling station which could then be investigated." The Commissioner of Canada Elections has public compliance agreements on their website, which shows instances where people who violated the Elections Act, such as donating double the annual allowed amount. In many of those compliance agreements, violators just had to give the money back and agree to not do it again. Shadzik has had difficulty retaining a lawyer. He said the closest law firm dedicated to election law is in Toronto. At his last appearance the court told him to contact the law society. "It's such a rare and ambiguous act that not a lot of lawyers aren't well versed in it," he said. He returns to court on April 15. "It doesn't sound like attempted fraud," said Conacher. "I'm not sure why this guy is in court." A previous version of this story used the word 'fraud' in the headline. The word 'fraud' is not mentioned in the Elections Act as it relates to these circumstances.